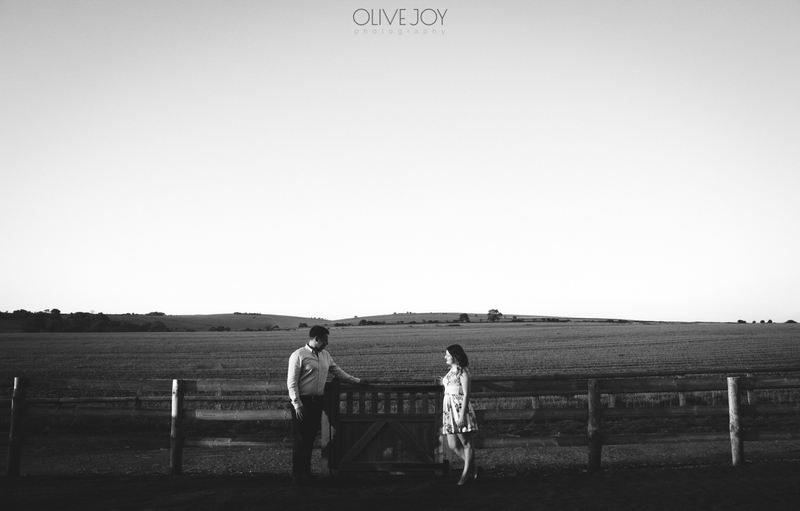 I had the absolutely privilege of taking photos of this beautiful couple just after they had got engaged. They were so happy and smitten they didn’t mind one bit climbing over gates and under fences to get some lovely photos. 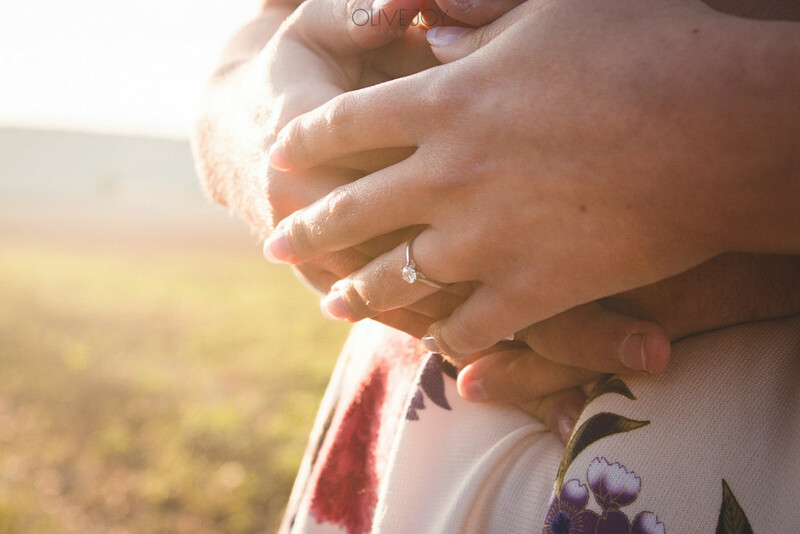 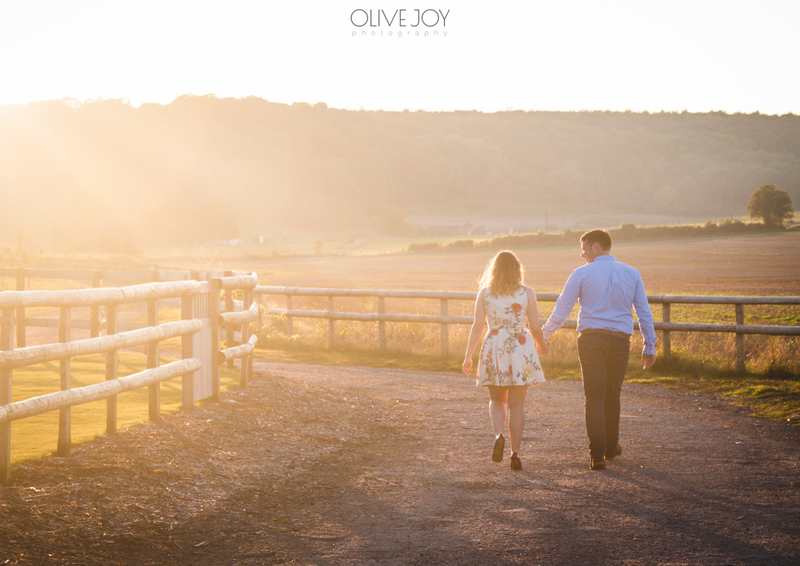 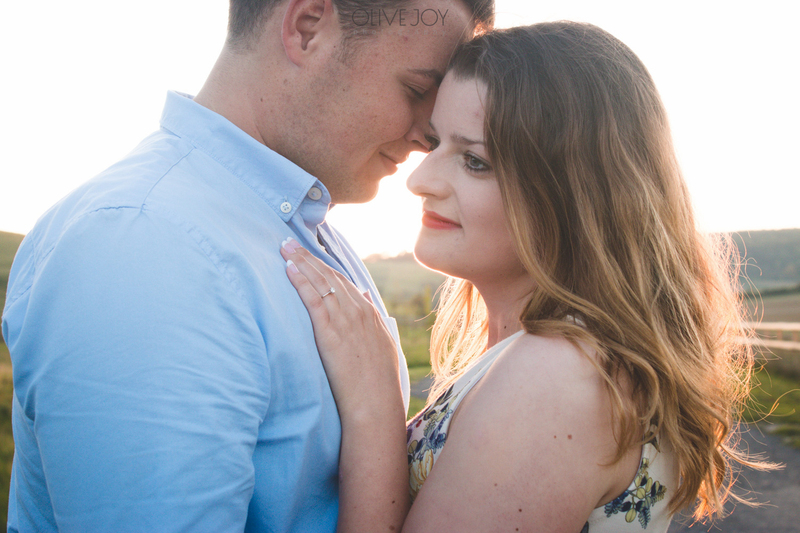 The Sussex Downs at sunset is probably the most picturesque location for an engagement photoshoot in Sussex. 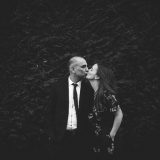 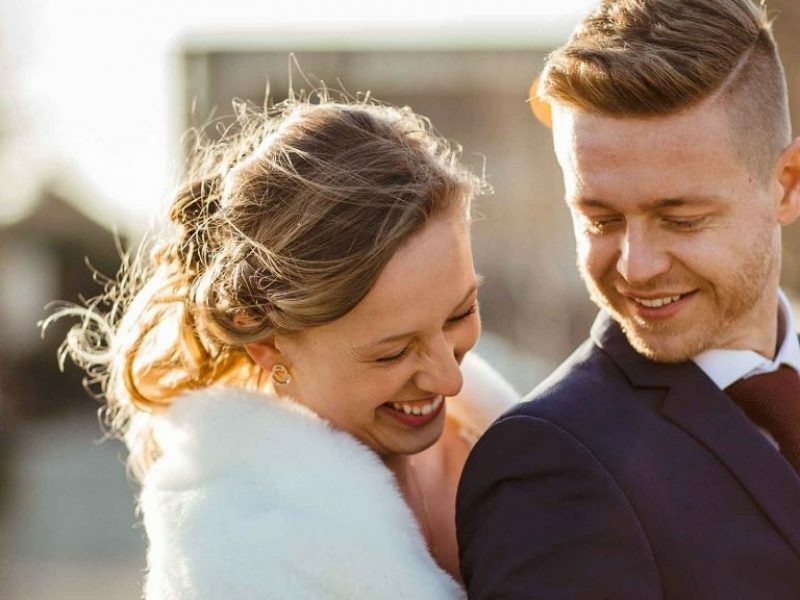 Being a Brighton wedding photographer is the best! 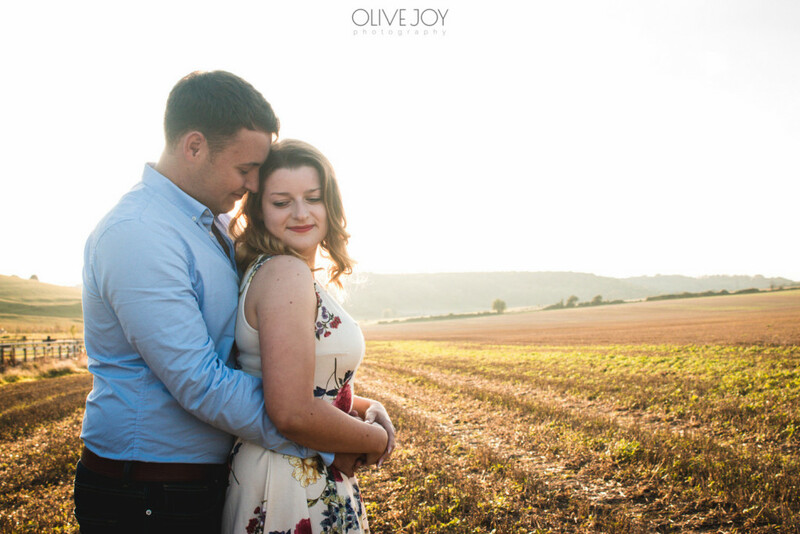 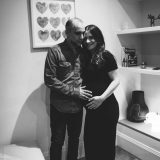 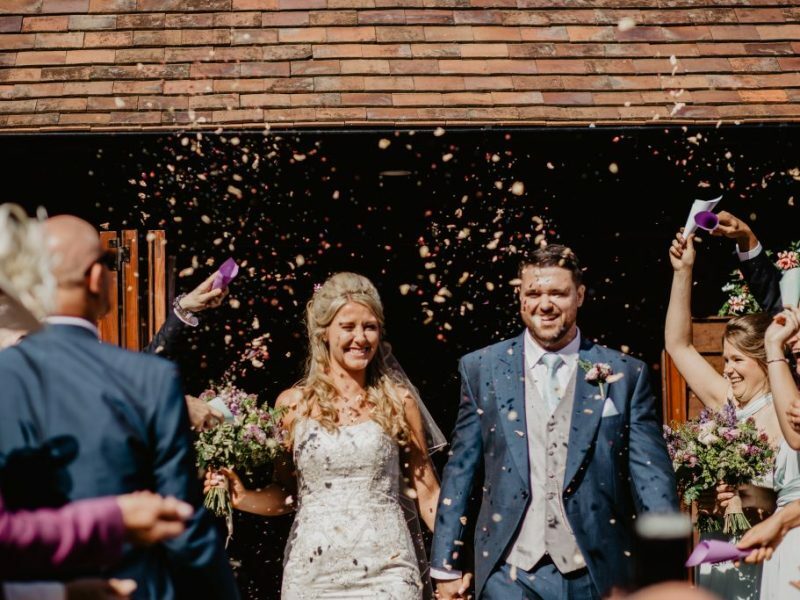 I can’t wait to be their documentary wedding photographer in Sussex next summer…it’s going to be absolutely stunning!